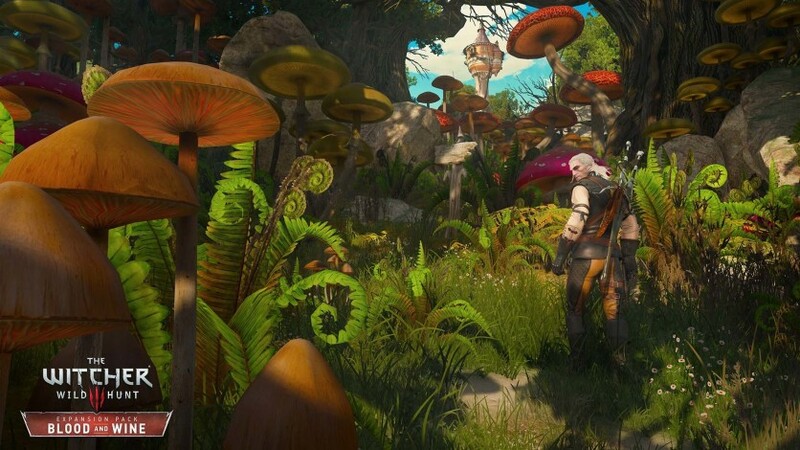 ⚠️ É obrigatório ter The Witcher 3: Wild Hunt ativado no GOG para jogar. 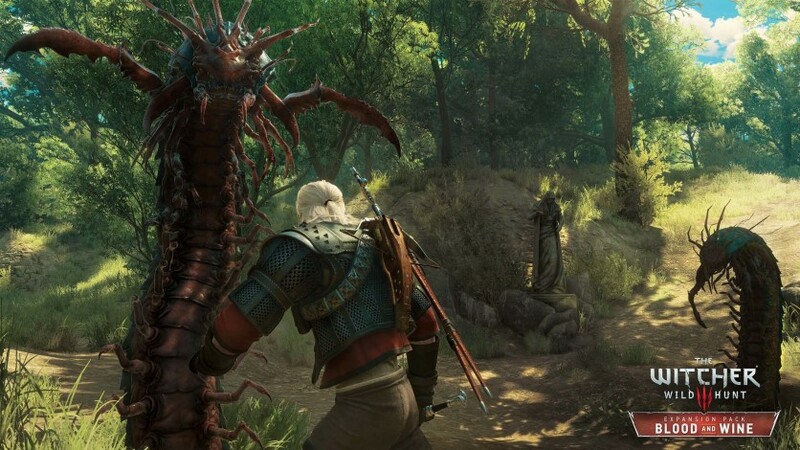 Esse conteúdo não é compatível com a versão Steam ou de outras plataformas! 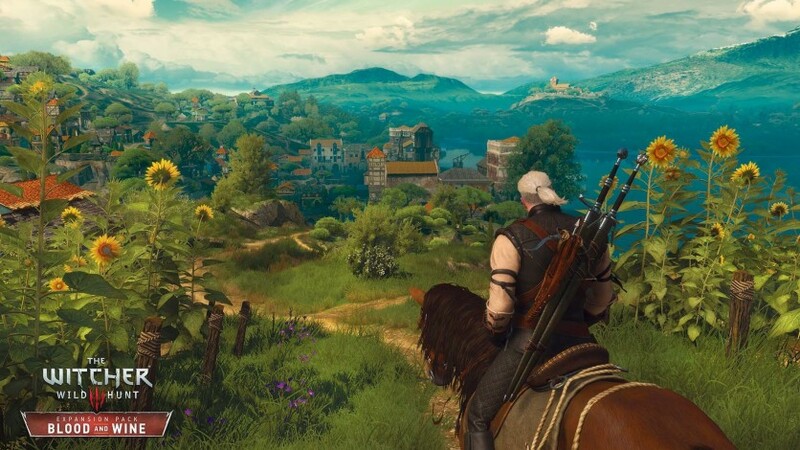 Become professional monster splayer Geralt of Rivia and explore Toussaint, a remote land untouched by war, where you will unravel the horrifying secrets behind a beast terrorizing the kingdom. 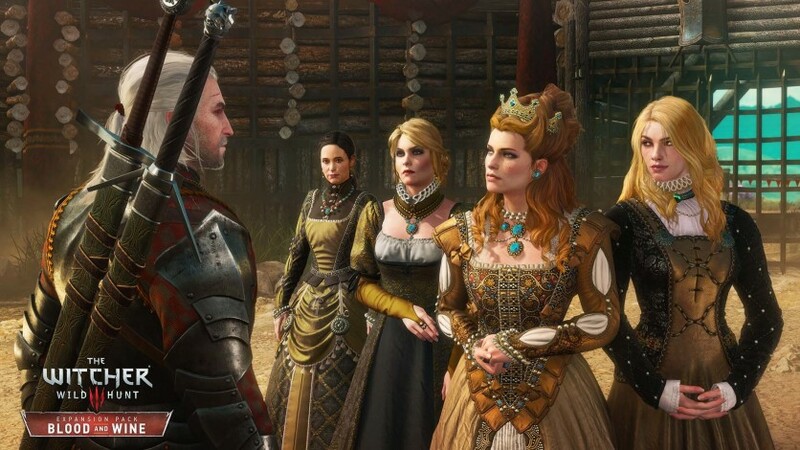 With all trails leading to dead ends, only a witcher can solve the mystery and survive the evil lurking in the night. 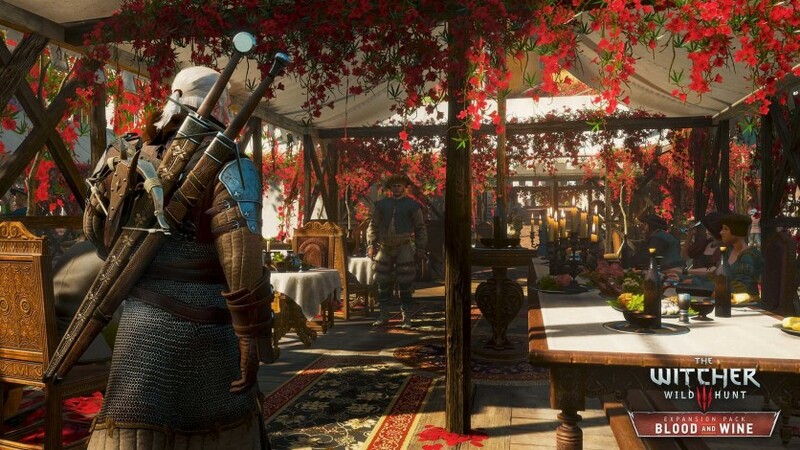 introducing an entirely new ealm to traversem bew characters and monsters, Blood and Wine is a 20+ hour adventure full of dark deeds unexpected twists, romance and deceit.